The price of RON 95 petrol declined by VND 400 per liter from 15:00 on February 21 as decided by the Ministry of Industry and Trade and the Ministry of Finance. 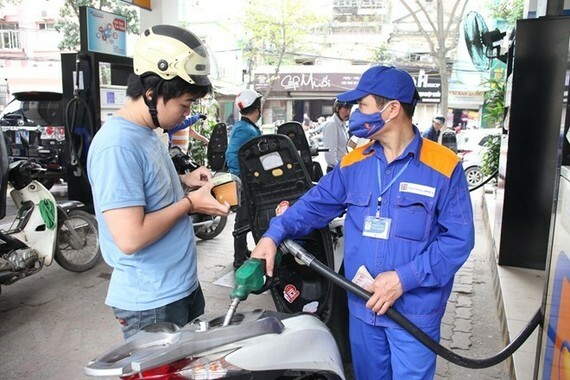 The two ministries announced that the price of E5 petrol is not higher than VND 18,340 per liter, and those of diesel 0.05S and kerosene should not be higher than VND 15,716 per liter and VND 14,560 per liter, respectively. 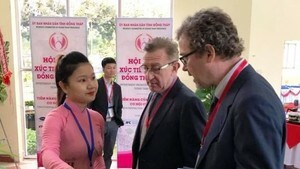 Meanwhile, the ministries also decided to adjust the price stabilisation fund for E5 bio-fuel at VND 600 per liter, while the use of the fund for RON 95, kerosene and diesel was VND 0 per liter. This is the first drop of petrol prices in 2018 and the first time that the ceiling price of RON 95 petrol has been announced as consumers no longer have access to RON 92 petrol since January 2018. The Ministry of Industry and Trade, and the Ministry of Finance review fuel prices every 15 days to adjust the prices in accordance with fluctuations on the world market. The average global price of petrol products during the last 15 days to February 21 was at US$ 73.062 per barrel for RON 92 and $76.160 for diesel.